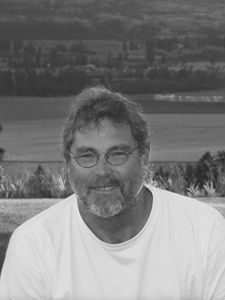 BRUCE HOLBERT is a graduate of the University of Iowa Writers Workshop. His work has appeared in The Iowa Review, Hotel Amerika, Other Voices, The Antioch Review, Crab Creek Review, The West Wind Review, and Cairn. Bruce Holbert grew up at the foot of the Okanogan Mountains. His great-grandfather was an Indian scout and among the first settlers of the Grand Coulee.